Sooooo, this year l will be missing out on the opening night of this beautiful show ~ as l will be very busy prepping to curate the ART sections for World Vegan Day 2017. But that won’t stop me that to view the exhibition later on in the year which will featured over 1000 works. 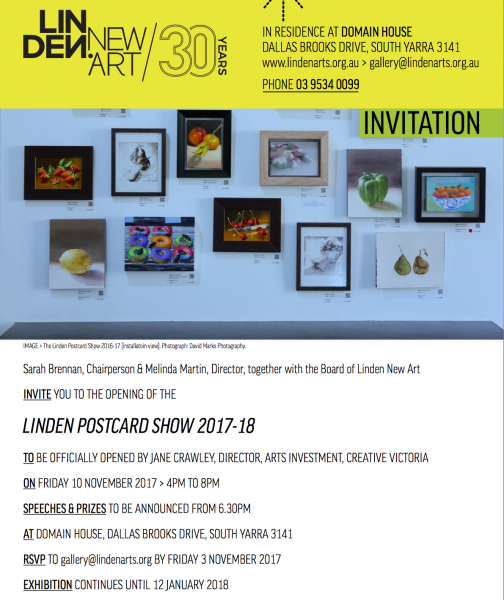 The much-loved Linden Postcard Show is an annual feature of the Linden calendar. 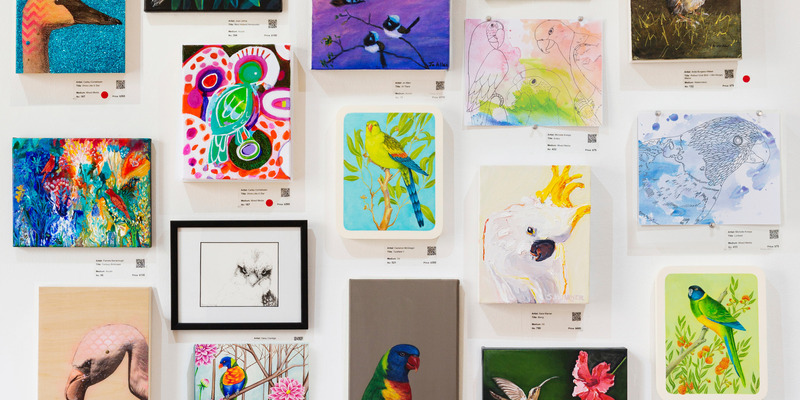 An open entry exhibition for all artists from hobbyist, emerging to established, allows for an explosion of colour on the gallery walls. The only restriction is the size. All works must be exactly 8 x 10 inches. 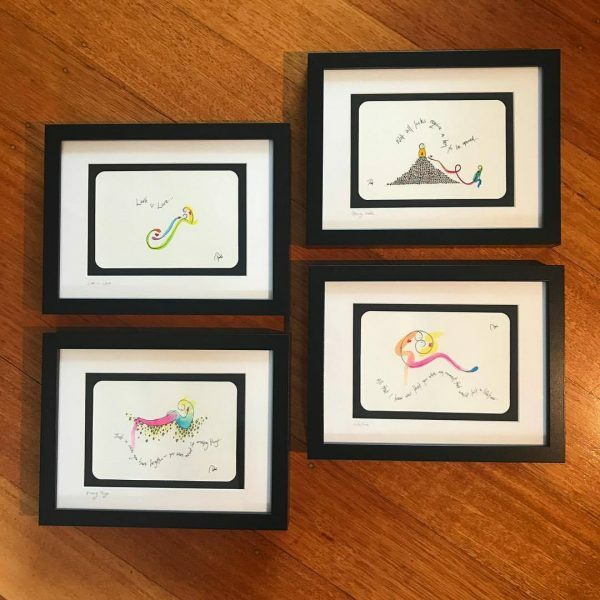 Domain House on Friday 10 November 2017 4pm-8pm! Remind them to bring their wallets so they can support a living artist & buy a mini-masterpiece of their own. Prizes will be announced from 6.30PM. Click here for a full list of prizes! Ask everyone to vote for your work in the People’s Choice Award! Sponsored by Liston Landers Accountants & Advisors, the artist with the most votes wins a cash prize of $1,000! And one lucky voter wins a free one hour financial advice consultation. Winners will be announced at the conclusion of the show. Three judges have been selected to award the prizes and assist in celebrating the creativity of our community.